Founded in 1821 and based in an area just south of Philadelphia, Widener University is an entrepreneurial, metropolitan university that offers the resources of a large research institution within a small academic community. Widener students are well prepared for the global market-place of the 21st Century, and will be challenged to seek dynamic partnerships in life and business worldwide. Subject Strengths: Business, Technology, History, Arts and Entertainment. 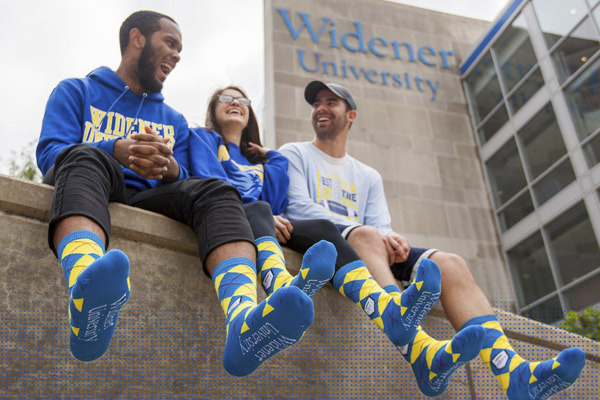 At Widener University, students can get involved in more than 80 campus clubs, pledge with about 10 fraternities and sororities, and play intramural sports. More serious athletes can join the Widener Pride athletic teams, which compete in the NCAA Division III Middle Atlantic Conference. Notable Widener University alumni include esteemed director Cecil B. DeMille, whose films include The Ten Commandments and Cleopatra. See below for a list of amenities near our campus. 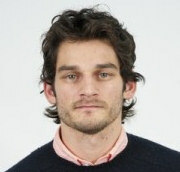 Chris Matthews is a senior brand strategist with Goodby, Silverstein & Partners (GSP). The 2008 Widener communication studies graduate was recently named to the Forbes Magazine “30 Under 30” list in the field of marketing and advertising. Recognizing those who are “disrupting the advertising and marketing industry like nobody’s business,” Forbes bestowed the 26-year-old Matthews with the honor in December 2012. "Hear about life at Widener University from the perspective of international students."